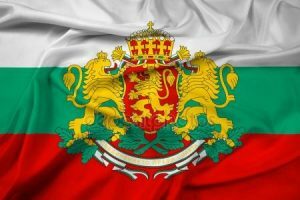 Having made the decision to adopt a child from Bulgaria… the next step is to fill out an application form and then you will receive a service contract. You will attend the educational materials/seminar and a home study will be arranged for you. Once your dossier is completed it must be notarized, legalized and authenticated. It is then sent to Bulgaria for processing and approval. To complete the adoption process two trips are required. The duration of each trip is approximately 5 to 8 days. Adoptive applicant/s are NOT required to be present at the Court hearing. 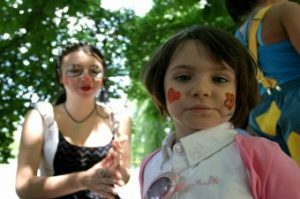 According to the Bulgarian Adoption order, the legal time for finalization of the adoption will be approximately 3 months after the first meeting with the child.